La-Z-Boy offers a full range of great-looking, comfortable furniture designed to help customers create the look and ultimately, home of their dreams. Its sofas, sectionals, chairs, recliners and more, come in a variety of styles and are customizable to match each customer's unique look. The highest quality construction and craftsmanship, combined with professional design services help customers bring their vision to life so they can feel confident and live life comfortably. 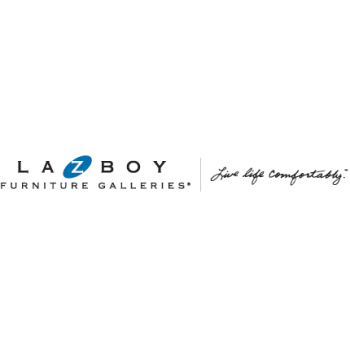 If you are the owner of La-Z-Boy Furniture Galleries and would like to make changes to your business listing information, click here.